In addition to types of green flooring, there are products that can be used in conjunction with flooring that may possess green qualities. 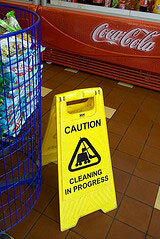 The most common are adhesives and cleaners. 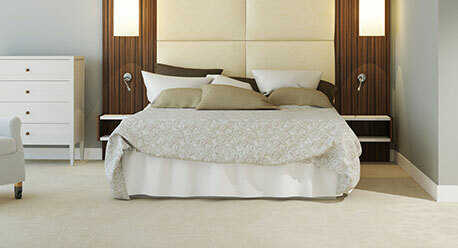 There are further considerations than just the actual flooring that will be purchased. The installation method and products used should be taken into consideration as well as how the final product will be maintained. Keep caulked areas caulked. Every degree of temperature variance in a home can result in up to 10% addition to your heating and cooling expenses. Check your doors. 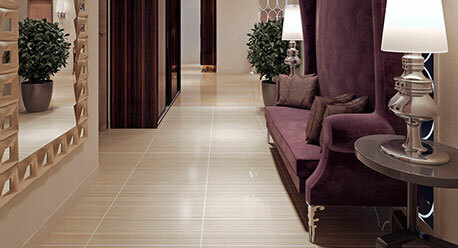 Energy can be lost through doors that are not spaced properly from the floor. 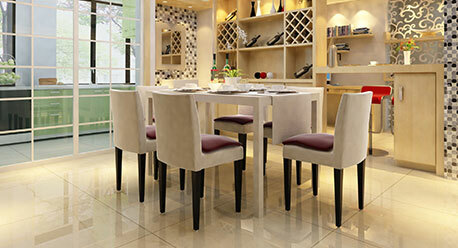 If you are having flooring replaced or added, a professional installer can check your doors for proper install height. Minimize use of space heaters. 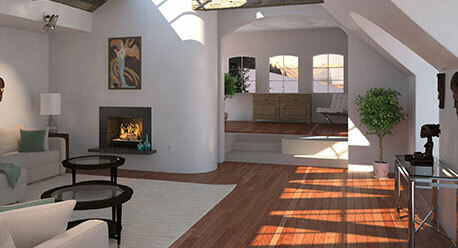 Spaces heaters are energy hogs and can generate more than 2 pounds of greenhouse gas per hour. These heaters don’t help your hardwood floors because the heaters increase the contraction of hardwood floors. 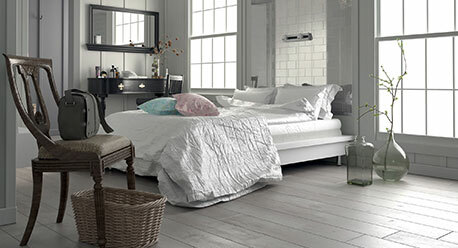 Purchase hardwood floors with the FSC Seal that are not clear-cut or harvested in a sustainable fashion. There are only 4% of our own native, old growth forests still standing. The US is the world’s largest importer and consumer of timber woods and products. Light bulbs – the easiest and smartest thing you can do to contribute is to change the type of light bulbs you use. 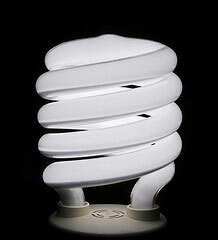 A single CFL (Compact Fluorescent) replaces up to 10 traditional light bulbs and uses about a quarter of the energy. They will last 5-7 years! One CF light bulb saves 500 pounds of coal. Eco bulbs are usually brighter than the packaging says, so if you are looking for a 60 watt, you only need to buy a 40 watt. Choose programmable thermostats to decrease energy use when not needed. 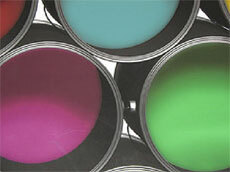 Use paints, primers, and finishes that are solvent free. 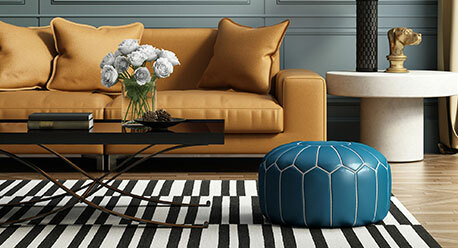 Choose wallcoverings that are made with environmentally friendly fibers and water-based inks. 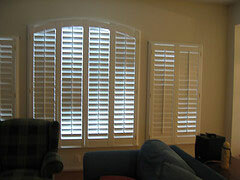 Plantation shutters help conserve energy in the winter and the summer. Closed shutters, window shades, blinds, curtains and lined draperies contribute to energy savings by helping to insulate windows. 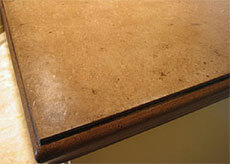 Choosing exterior finishes like brick and stucco that are long lasting and will not require maintenance and upkeep. 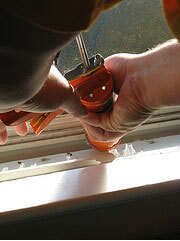 Keep window tracks, door thresholds and weather stripping clean and intact.